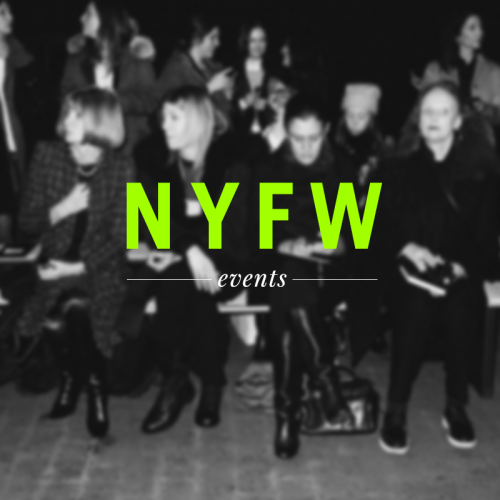 Brooklyn has way more to offer than just cool coffee shops and boozy brunches. 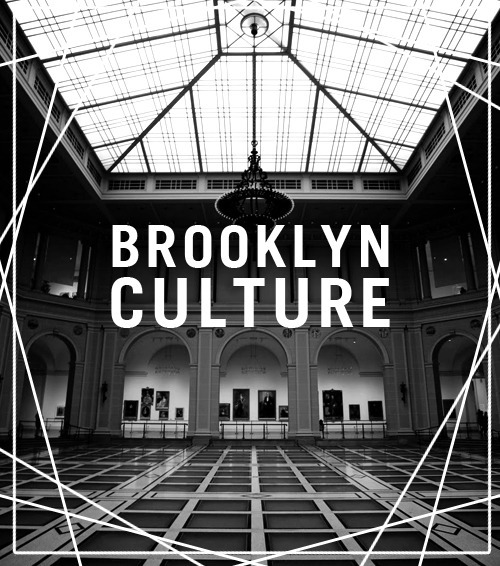 Take a day this weekend to enjoy the many museums and art facilities that are currently on show at Brooklyn Museum and even Brooklyn Bridge Park. Or take a trip back in time at the Transit Museum to learn about the first subway line ever built in NYC. It’s a new year and time to put those New years resolutions in motion. 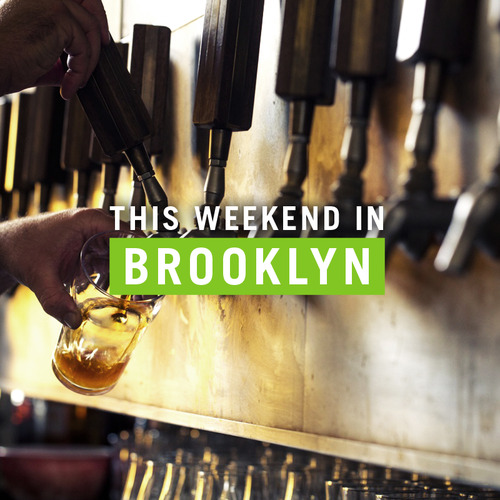 Hopefully one of those resolutions is to travel more, and what better place to visit than one of the top destinations on the rise in the U.S…Brooklyn! 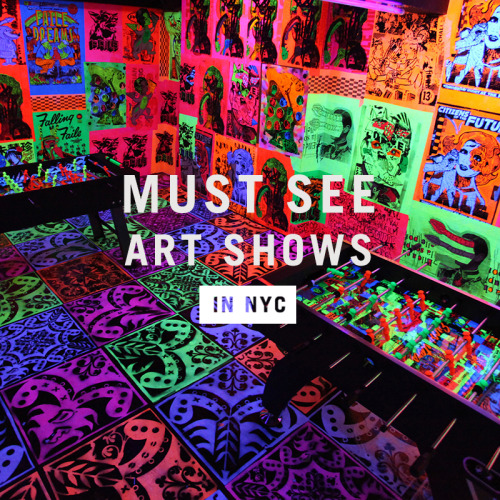 There’s always a ton going on in Brooklyn, and these are just a few things to do and places to visit while you’re here. 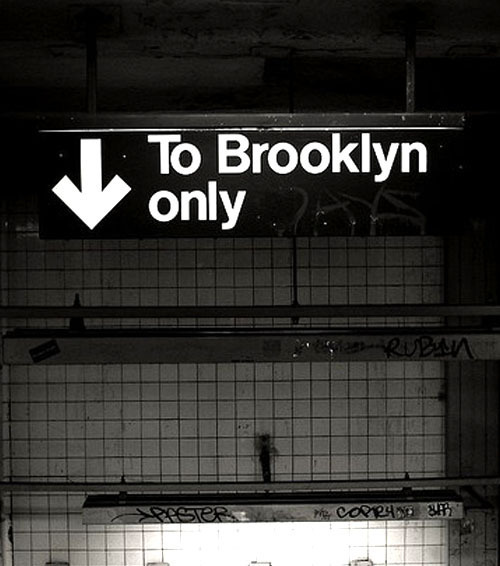 So book a room with us ASAP and come see all that Brooklyn has to offer.